Owing to the efforts of our skilled professionals, we have been constantly engaged in offering a qualitative assortment of Plywood Press. This press is used in making particle boards, MDF boards, partition and many other applications in furniture industry. 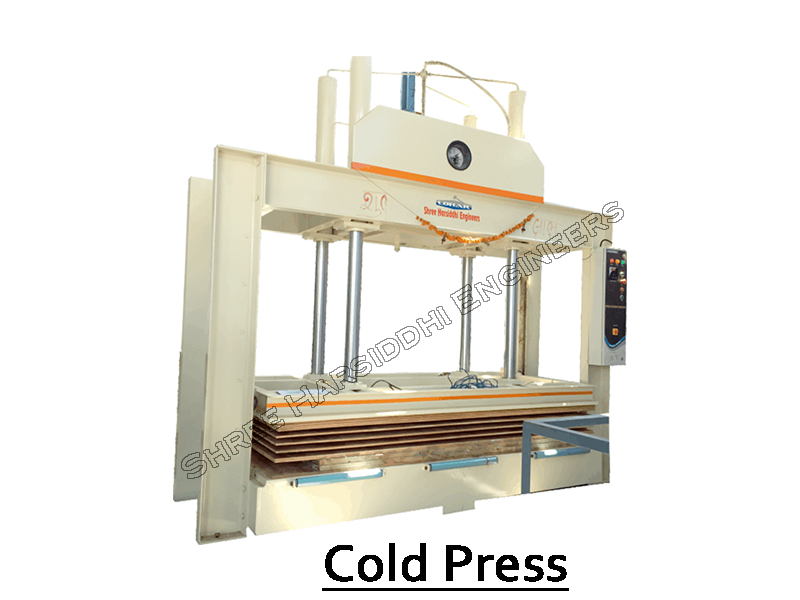 At our well-furnished manufacturing unit, this press is manufactured by our trained professionals using latest technology and high quality raw material.""